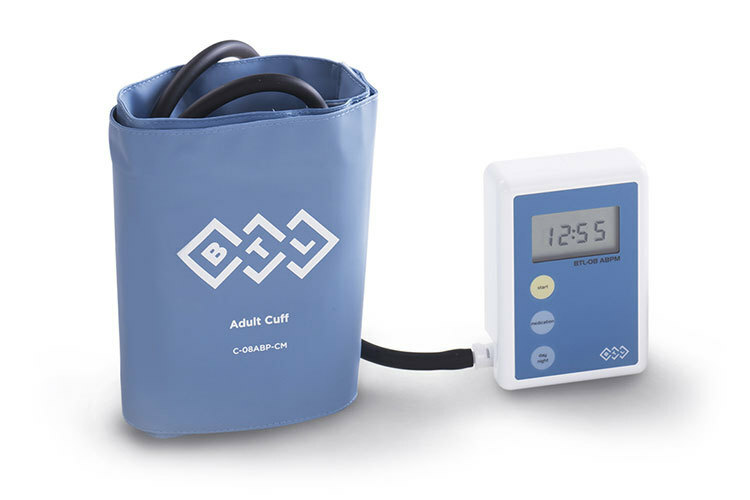 Stepwise deflation, silent operation and low weight make BTL’s ABPM recorder both accurate and comfortable tool for measuring the patient’s blood pressure. 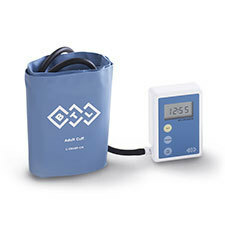 BTL ABPM records blood pressure for up to 51 hours at preset intervals. 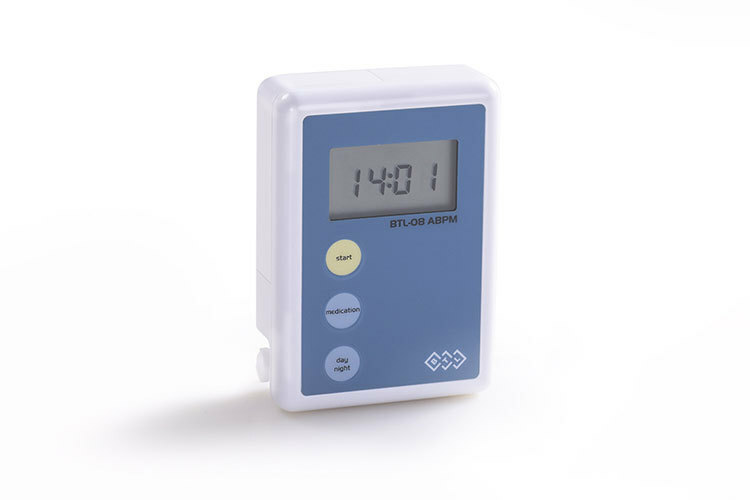 It features unique stepwise deflation, which guarantees reliable measurements. 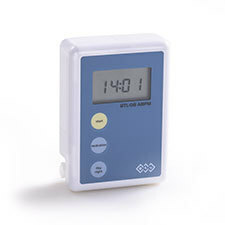 Very quiet operation, low weight and small size make the recorder comfortable for both the physician and the patient.